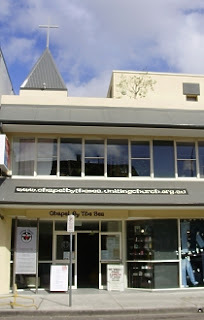 This Sunday night, the 23rd of June, I am speaking at the Cafe Church at Chapel by the Sea at Bondi Beach, about some of the spiritual traditions of Vietnam. These are intimate evenings, and I would love to invite you along. Entry is free. 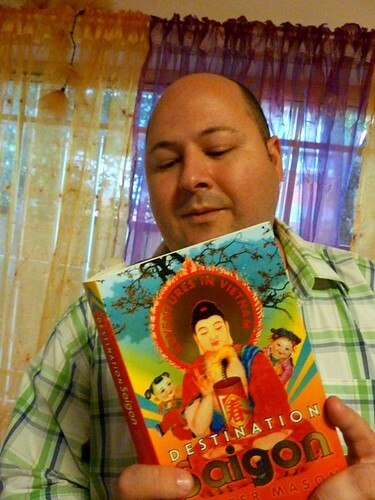 Walter Mason, author of Destination Saigon, presents an illustrated journey through some of Vietnam's fascinating spiritual traditions.